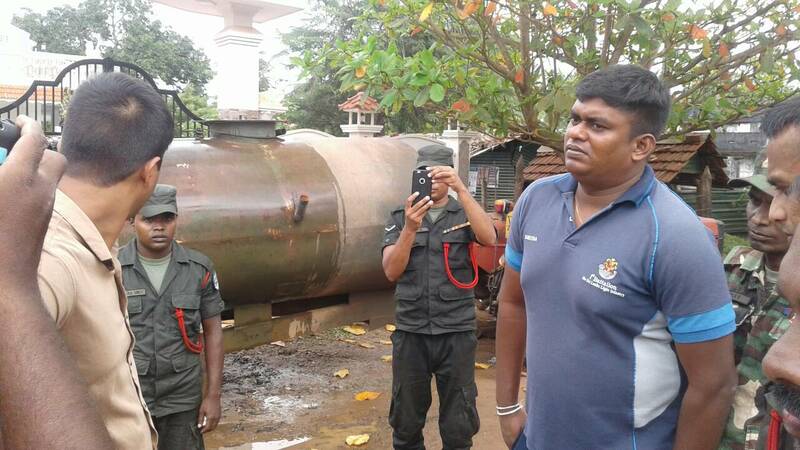 Residents of a Mullaitivu village have accused the Sri Lankan army of exploiting the area’s clean water sources and contaminating the water that civilians use. People from around Kanukkeni-Thanneerootru in the Karaithuraipatru (Maritimepattu) division said that the army extracts hundreds of thousands of litres of fresh water every day from a guarded tube well in the area and has been doing so for the past ten years to supply several military camps in the Mullaitivu district. 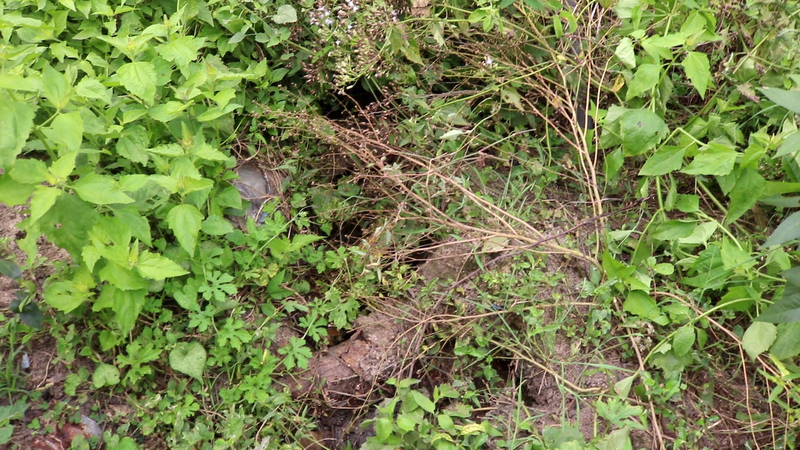 Locals say that as a result of the extraction and methods the ground water and other residential wells in the area have become contaminated. 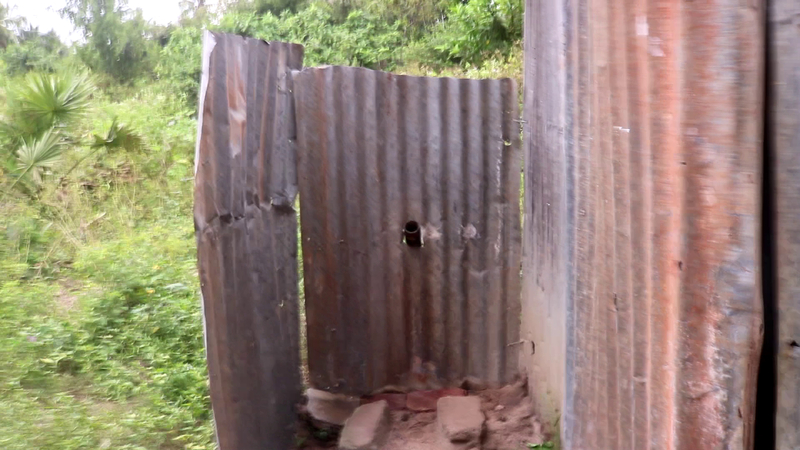 The well is guarded by troops in a guardhouse which has been constructed encroaching neighbouring lands, and locals have said that the troops toilet facilities also pollute the area due to overflowing waste, an uncovered septic tank and failure to remove sewage. Residents have also complained to local authorities that they are subjected to constant noise, pollution and traffic due to the machines used to extract the water as well as the accompanying military vehicles. A confrontation occurred when Karaithuraipattru divisional council members and journalists went to investigate on Sunday and were blocked by army officers. Intelligence personnel were also present. A Sri Lankan police officer also confronted the representatives and journalists, saying they had no right to question how the army used public water or complain about military vehicles causing disruption on the roads. The officer left after taking photographs of the journalists.